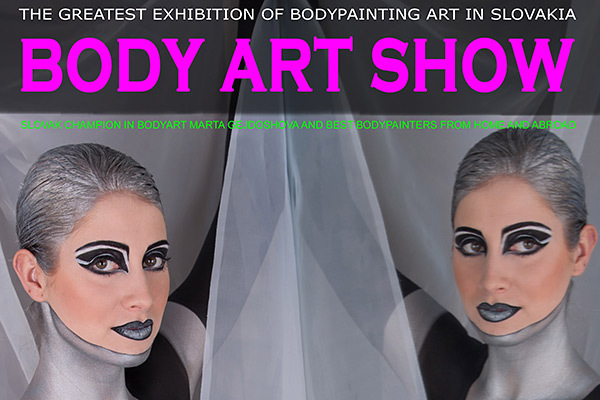 The 3rd edition of the Body Art Show in Bratislava takes place November 18th with a big charity to benefit the national breast cancer organization. 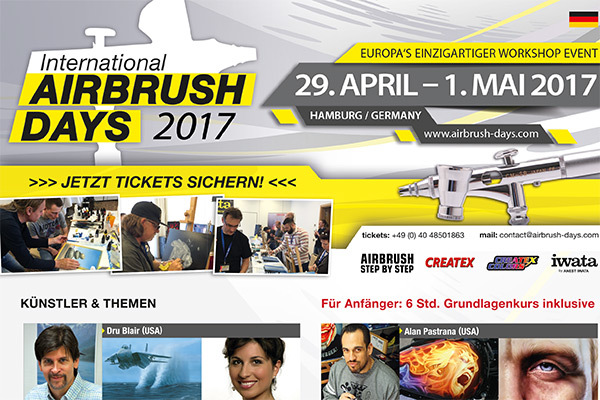 More than 30 workshops and demos around the airbrush technique / April, 29th – May, 1st 2017 in Hamburg. 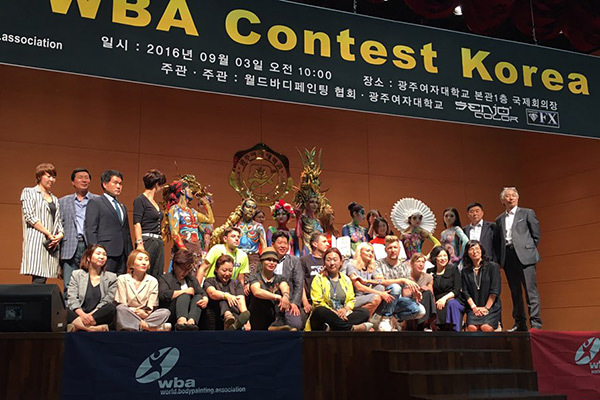 The first bodypainting business weekend took place in Kwangju, South Korea from September 1st – 4th 2016. 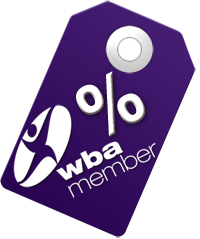 The already 4th time we are able to organize a sanctioned WBA event in Serbia. It's a very lovley event organized by a dedicated artist group from Belgrad. Join a face and bodypainting competition in April 8th & 9th 2017. 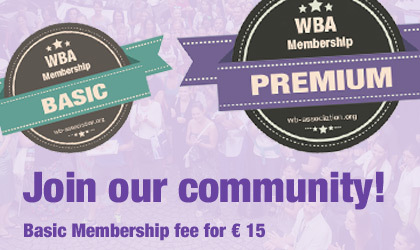 The WBA is organizing its second competition in France! The international Bodypainting Competition sponsored by "SLA - Serge Louis Alvarez" is held within in Paris, April 1st & 2nd 2017. 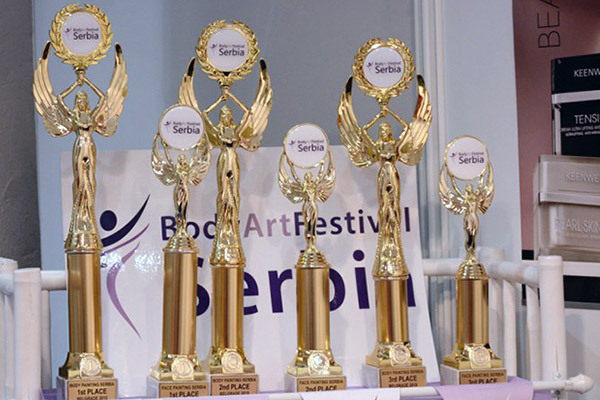 This time we have 2 bodypainting competitions: Classic brush/sponge bodypainting & Open Category! 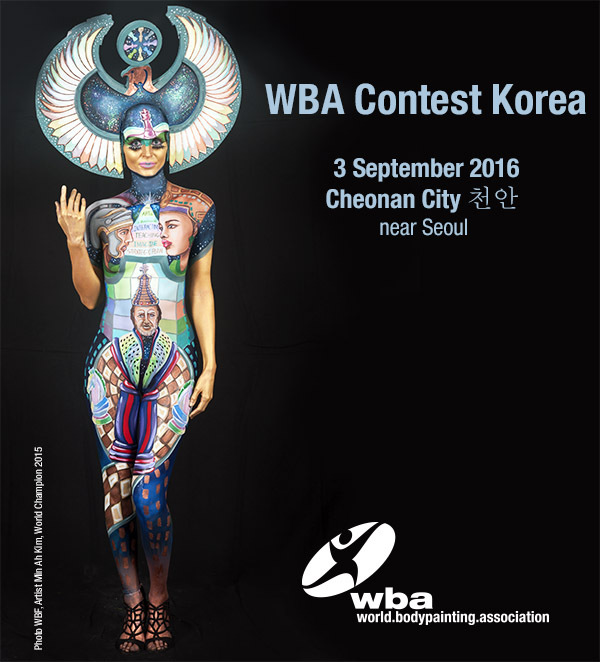 The WBA supported event in Korea takes place September 3rd in Cheonan City, about 30min. from Seoul by KTX train. 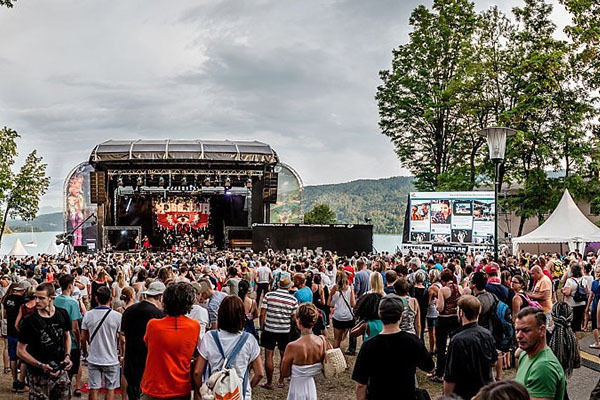 Registrations are already closed, there is no more space. 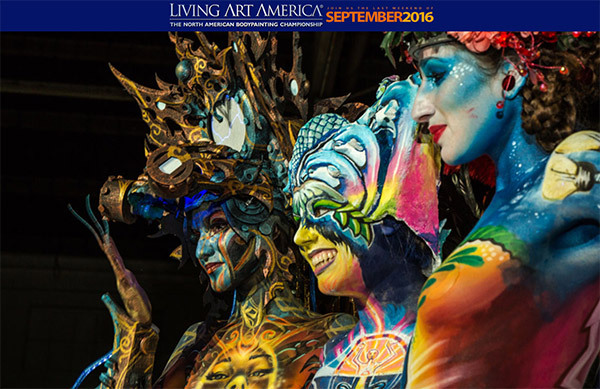 Living Art America, The North American Bodypainting Championship is a sanctioned contest by the WBA. It’s the largest and most prestigious bodypainting event in North America and took place once again in Greensboro, North Carolina. Last weekend the 1st French Bodypainting and Facepainting Awards sponsored by "SLA - Serge Louis Alvarez" was awarded by the WB Production and the WBA in context of the "46e Congrès International d‘esthétique & spa" in Paris. 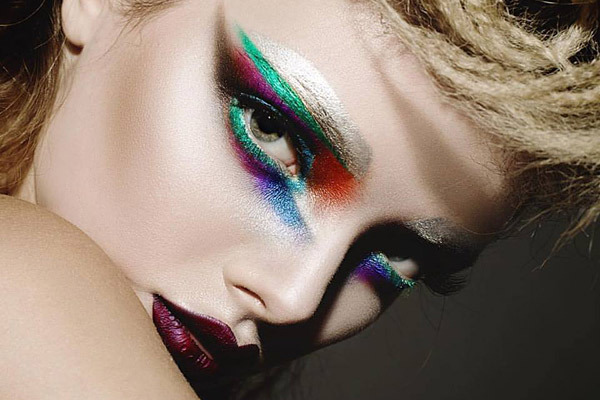 WB Academy Instructor Denis Kartashev is starting in March 2016 a new competition, the Russian Make-up Artist Award.